They learn that their needs are not as important as the needs of their parent, grandparent, spouse or whoever in their life requires care. Whether a necessary or chosen caregiving commitment, they take on an assumption that their loved one must always be viewed as the priority, at all times and in all situations. Loren opens their eyes to the reality that, to be able to sustain their ability to provide effective and loving care over any length of time, the exact opposite is true: they MUST make sure that their own needs are met as well! 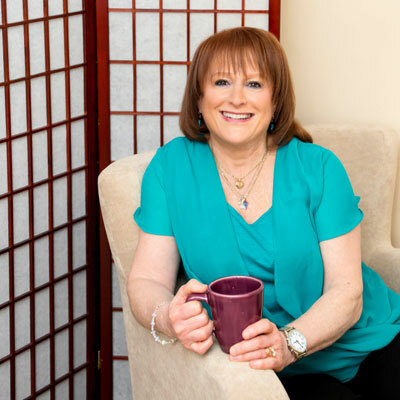 Whether through her books, workshops, individual sessions or virtual support groups, Loren’s mission is to reach caregivers when and where they need help most, assure them that their wellbeing is just as profoundly important as that of the people they care for, and teach them the new habits and perspectives that will empower them to treat themselves with love, kindness, generosity and compassion. Do caregivers in your audience say “yes” to 3 or more of the following? Are you tired of doing everything for everyone else, with no time left for yourself? Do you ever feel angry that it’s all up to you, and just “same stuff, different day”? Are you sick of telling others you’re “fine” when you know you aren’t? Do you wish you could say “No” to some requests – without feeling guilty about it? Is dealing with siblings or other relatives a constant source of friction or resentment? Would it help you to focus on your own needs for a change, to get clearer about what you really want, then master effective new strategies for having more of that in your life? Eldon Taylor – What Does That Mean? “I have been a caregiver for years, and listening to your talk I learned new strategies, tools and ideas that are different and valuable.